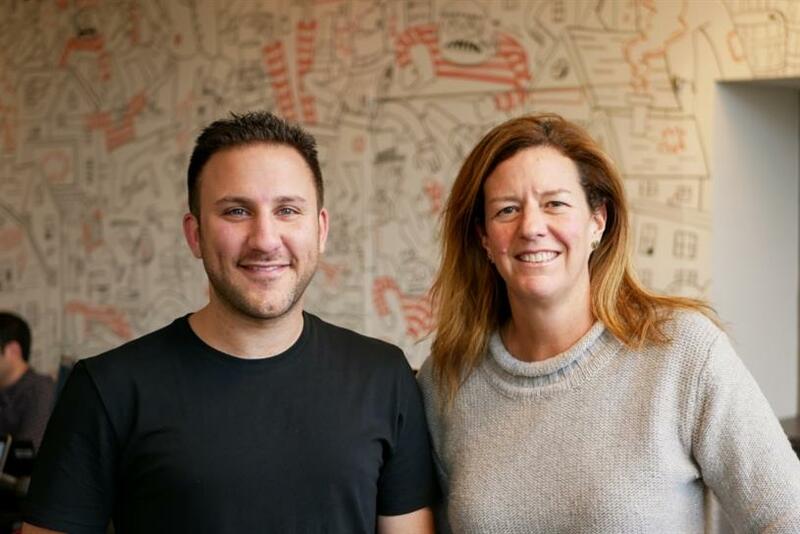 Omnicom digital agency Critical Mass has bought a minority stake in Prolific Interactive, a Brooklyn-based mobile design and strategy agency that develops apps for clients like American Express, Saks Fifth Avenue, SoulCycle, David's Bridal and Sephora. Prolific will continue to operate as a stand-alone brand but will be known as a Critical Mass agency, joining the Zócalo Group in Chicago and Hangar in Costa Rica. The company has grown to more than 100 employees since its 2009 founding. CEO and co-founder Bobak Emamian will continue in that role. "There’s a real complementary nature to the way Prolific approaches things and ours," said Dianne Wilkins, CEO of Critical Mass, which is part of the DAS Group of Companies. "We’ve certainly grown up as a services agency. The process and mindset they have is quite different. We’re really hoping we can learn from and inject some of the product development speed and speed-to-innovation within Critical Mass." As for Prolific, the company was growing beyond its startup phase, and Emamian and his colleagues were beginning to ponder their next steps. "We hit this point personally and professionally where we soul-searched," said the 29-year-old Emamian. "What do we really want? Who are we? To operate with intent was absolutely crucial." In the end, the resources and experience of an established partner won them over. "The opportunity that we have with Critical Mass and Omnicom is something that gives us the biggest opportunity and legacy over time," he said. And it will be easier to answer clients’ questions about investors and ownership stakes. "We’re definitely excited to not have to brush that off anymore," he added. The cultures of the two agencies are also a good match. "When you meet Di and her team, that’s the way we’ve built the business so far—surrounding ourselves with genuine, incredible people who are so generous with their advice and time," Emamian said. "They feel like us a few years back." Wilkins said. "Super-high value on culture and the agency’s culture and being a great place to work, the ability to help clients and produce great work." Since its founding in 1996, Critical Mass has grown from a single shop in Calgary, Canada to 12 locations worldwide, and the Prolific team is eager to tap into that knowledge base. Prolific opened their first expansion office in San Francisco shop three-and-a-half years ago, and the process was more difficult than expected. "Critical Mass is super ambitious in terms of opening new offices," Emamian said, "so we’re excited to learn from Di and the team about the best ways to do that."